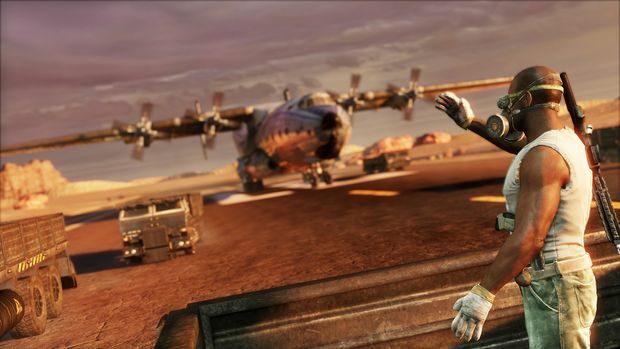 It seemed like just last week we were giving away beta keys for the Uncharted 3 multiplayer beta. Folks were scrambling for them online, with social network services like Twitter lighting up with requests for access codes. Oh yeah, it was only last week! Heads up: if you own a PlayStation 3 and have a free PlayStation Network account, you can download and play the Uncharted 3 multiplayer beta. No contests, no codes for download… it's available for all! For those that did get that incredible one week head start, what do you think so far?